When buildings are constructed, they unfortunately cannot just be left alone and still be expected to maintain their original seamless state. 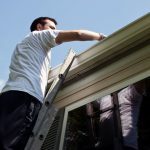 So, in order for them to preserve their durability, they need regular maintenance checks that can help highlight any damage and repair work that may need doing. 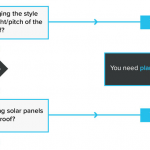 As part of the external shell of your house, your roof needs particular attention paying to it. A roof experiences a lot, and considering its primary function is to shield you and the contents of your house against the elements, it should never be neglected and forgotten about. 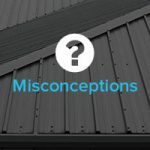 So, the team here at JTC Roofing have created a shortlist of handy pointers to bear in mind to help you thoroughly check your metal roof. The easiest way to check for leaks is to go up into your attic and look for dark spots and any dampness that would suggest a leak of some sort. The majority of metal roofs are slanted, therefore any rain water drains away straight into a guttering system. If these systems are blocked with leaves and debris, they can back-up causing further problems. Changes in temperature from hot to cold can cause panels in the roof to expand and contract, which can make sealants in metal roofing very fragile. If these become too fragile, they will begin to deteriorate, which can lead to the more common issue of leakages. 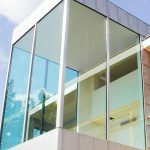 Sealants however should only be used where there is no other form of weathering and stainless fixings should always be used to ensure a longer lasting roof. Hail and general physical damage from fallen branches etc. Depending on the size of the hail, it can potentially cause damage to your roof. So, if you’ve had a bout of strong hail recently, it’s worth checking your roof for any damage. The soft metals are the ones likely to experience the most damage, especially if laid directly onto cellular insulation. If regular maintenance checks, such as the ones we have highlighted, are not carried out, the consequences can be rather devastating. The contents of your property are too precious to risk being destroyed by a faulty roof, and more importantly, your safety, and the safety of those who live with you, should never be put in jeopardy. 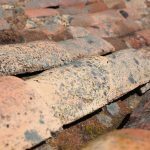 Having said this, it isn’t always easy, or safe, to climb on to your roof to get a proper look at its current state, but you can easily lower these risks by calling in the roofing specialists. 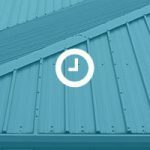 Here at JTC Roofing, we specialise in all metal-based roofing and can carry out any maintenance and repair work, or even install a new roof if necessary. Simply get in touch with us today for more information.